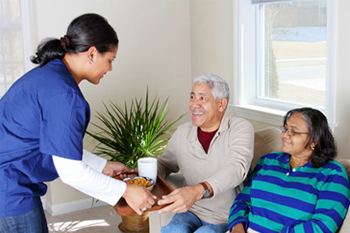 Here at Golden Path, our goal is to provide affordable home care and assisted living options to those who are in need. We strive to help our clients continue living their daily lives without any limitations. To encourage individuals to reach their full potential and self worth. To strengthen their skills and enhance their knowledge. To become contributors to the health, well being, and progress of the individuals we serve. We are adamant with heads held high, in assessing provisions that individually fit each Employee and Client. 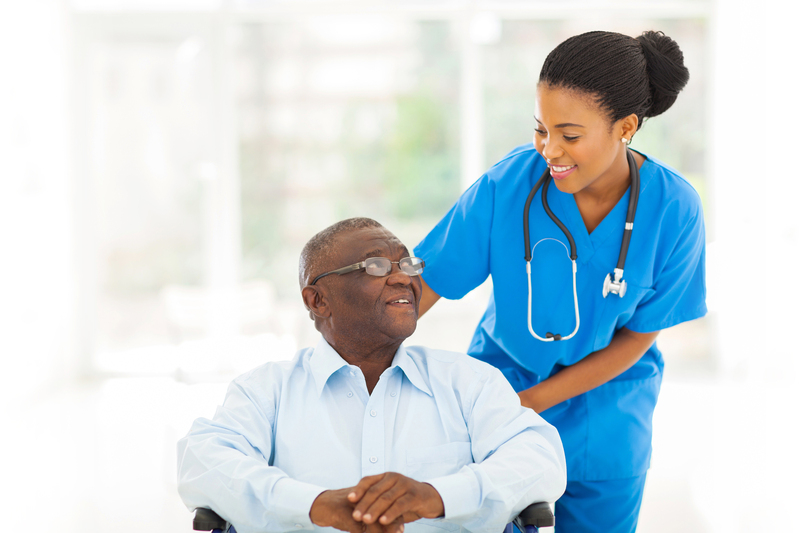 We have a well developed care team who are fully trained to come into your home to assist you with your everyday needs. 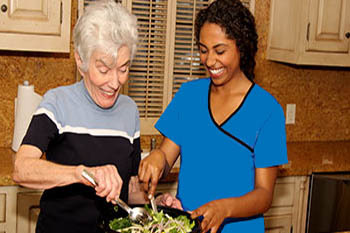 Our services through supportive home care include several activities of daily living and general supervision. 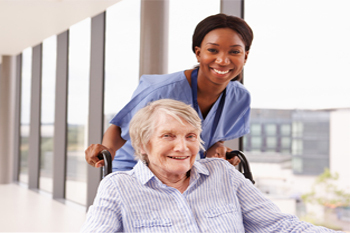 We provide 24 hour supervision with staffed coverage, specializing in frail elderly, individuals with developmental disabilities. We are now offering CBRF training in Medication Administration, First Aid, Standard Precaution, and Fire Saftey. Are you looking to pursue a new career path?